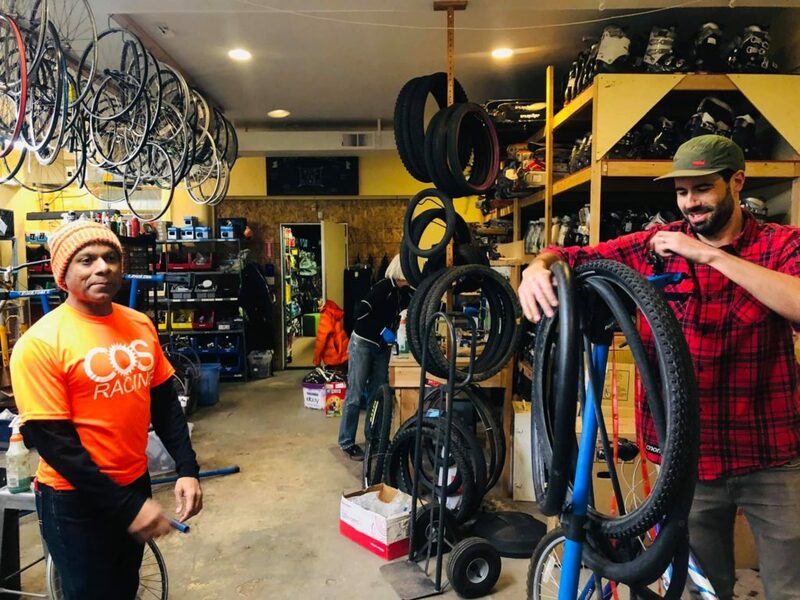 On January 23, 2019, six COS Racing members volunteered at the Kids on Bikes (KOB) Pedal Station to build and repair bicycles for disadvantaged children. 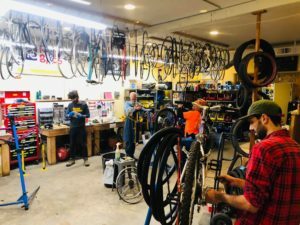 The Pedal Station is the repair/retail shop for Kids on Bikes where donated bicycles are prepared to either be sold or given to children in the Colorado Springs community. COS Racing is grateful to be able to partner with KOB and support them through regular volunteering efforts. COS Racing will be participating in additional KOB events on 20 March, 15 May, and 17 July 2019. To learn more about Kids on Bikes, please visit kidsonbikes.net!